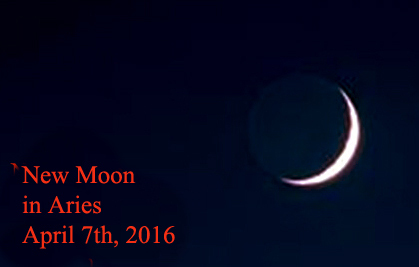 There are 13 new moons in 2016, and the first of them is on January 10th, when the Sun conjunct Moon in Capricorn. As we know, New Moon is the time when the Moon is not visible from the Earth, because it has the same ecliptical longitude with the Sun. 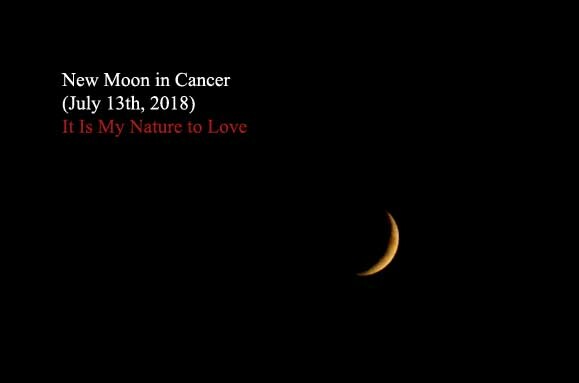 In astrology, the New Moon is considered the perfect time for new beginnings, because both the Sun and the Moon are aligned in the same Zodiac sign. The concentrated energies of the sign help us to initiate projects, to make resolutions, to bring changes in life. The earth sign of Capricorn, ruled by Saturn, is usually associated with career and professional development. Our image, how others see us and our place is society are also connected with this Sun Sign. Other characteristics of Capricorn are good time management, pragmatism and conservatism. Aries: Do you respect yourself? How can you earn the respect of others? Taurus: What are your career goals? Are they challenging? Are they attainable? Gemini: How can you diversify your income this year? Cancer: Are you a good business partner? Do you have reliable partners? Leo: Are you a big picture thinker or detail-oriented, in your career? Virgo: How creative are you, at work? How can you innovate more? Libra: Do you have and maintain a successful work-life balance? Scorpio: Do you communicate effectively at work? How can you improve professional relationships? Sagittarius: Do you earn enough money? How much money can you really make? Capricorn: Are you appreciated at work? How can you get a promotion this year? Aquarius: How do you manage your emotions at work? Can you focus on the positive? Pisces: How can you introduce new ideas at work? How do you cultivate innovation? 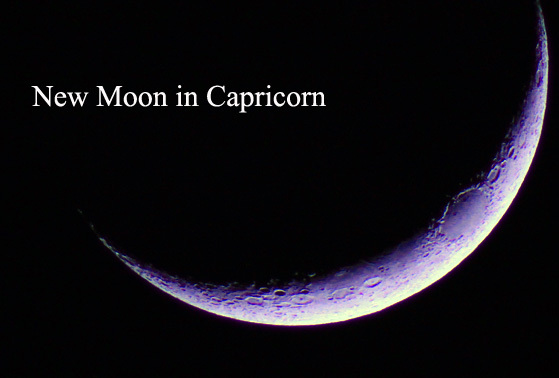 Share the post "New Moon in Capricorn (January 10th, 2016)"